When it comes to roadside assistance, Towing Solutions provides the quickest response times, the best customer service, at the lowest prices possible. Getting towed or receiving roadside assistance shouldn’t cost an arm and a leg. 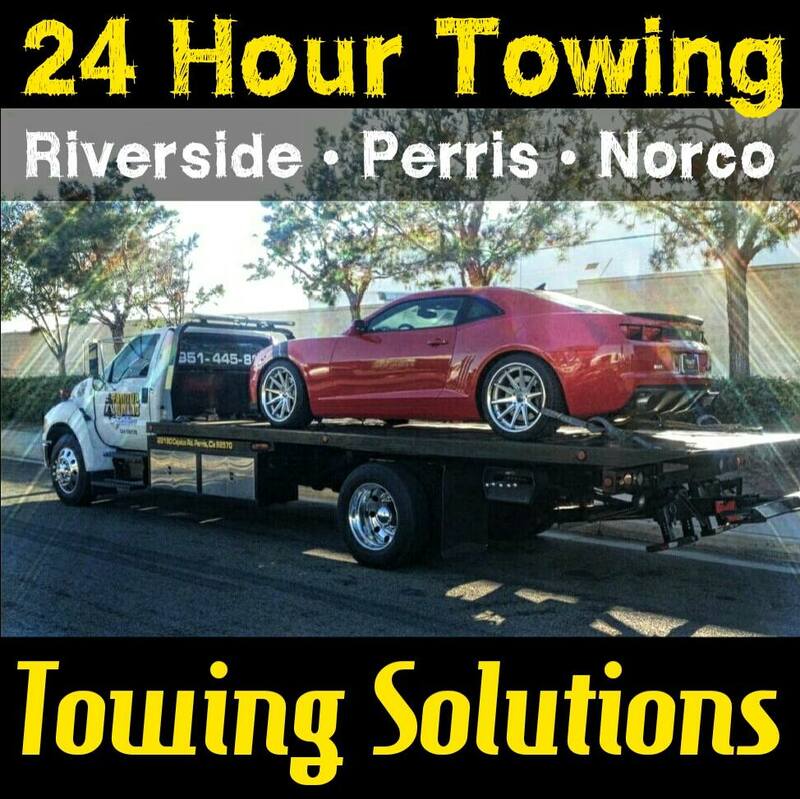 For good reliable service 24 hours a day don’t hesitate to give Towing Solutions a call at (951)445-8868. 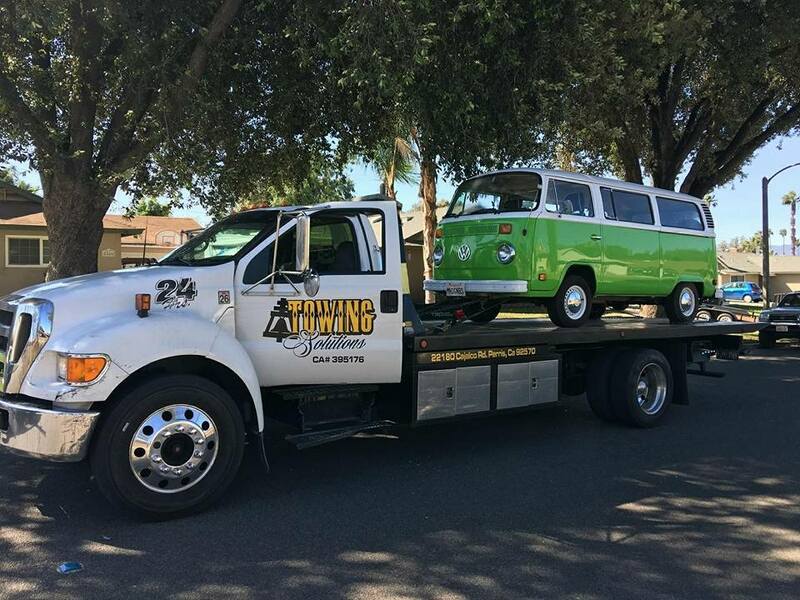 Being a dedicated tow truck company offering 24 hour service means our customers can rest assured knowing we will be there when they need us most. Whether you need fuel delivery, a tire change, auto lockout, or a simple jump start we can help, day or night 7 days a week. Does your car battery need a boost? With Towing Solutions we can give your dead battery the jump start it needs to get you back on the road. Whether its 8am, 6pm, or 3am we can help! 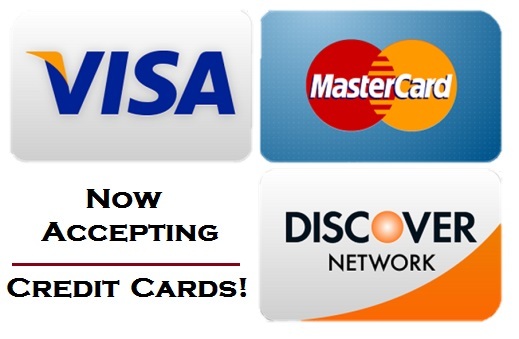 Give us a call at (951)445-8868 and a member of our team will gladly assist you with anything you need. Running out of gas is a terrible feeling. When your car runs out of gas don’t panic! Simply give Towing Solutions a call 24 hours a day 7 days a week and we will bring you the gas you need to get to the next gas station. Locking your keys in the car is never fun. Especially when its late at night and all the tow trucks companies are closed. At Towing Solutions we know emergencies don’t stop when the sun goes down so we don’t either. 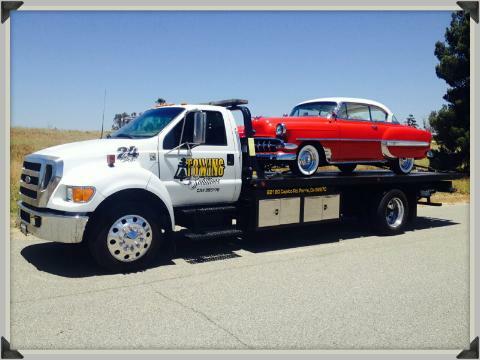 Give us a call 24 hours a day at (951)445-8868 and we will have you back on the road in no time. Whatever your emergency is we can help. We are a full service tow truck company ready to take on any problems you may be facing at anytime of the day or night. With over 20 years in the industry we are confident we can tackle anything that comes our way.